Libyan security forces on Friday took their battle with the Islamic State to the streets of the strategic coastal city of Sirte. 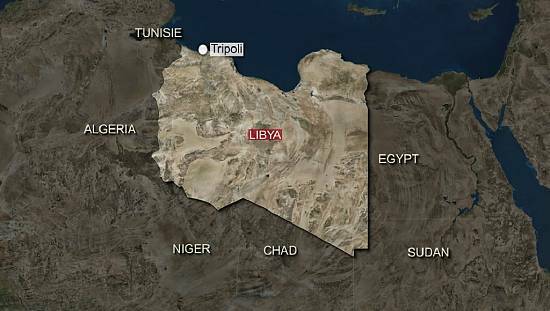 The pro-government forces who have been battling the Islamist militants for some two months now, received support from fighters from different parts of the country with many coming from the nearby port of Misrata and others from as far as the capital Tripoli. 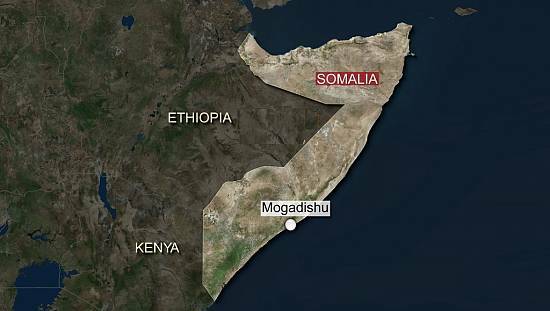 Friday’s fierce fighting involved the use of rockets, mortars and guns with each side exchanging sniper rounds and mortar shells sometimes just 200 metres apart. 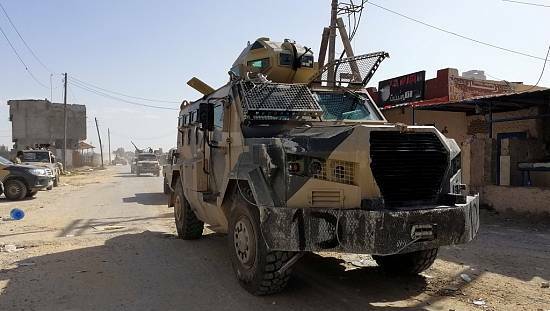 At least three pro-government fighters were killed and more than 30 others injured after Islamic State fighters were driven out of the residential 700 district said a senior commander and hospital officials. Perched on rooftops, Libyan fighters aimed through breeze blocks at positions held by Islamic State fighters in the city of Sirte. Force commanders said the remaining Islamic State fighters were in an area near Sirte’s Ouagadougou conference complex and a nearby hospital adding that snipers had slowed down their progress. 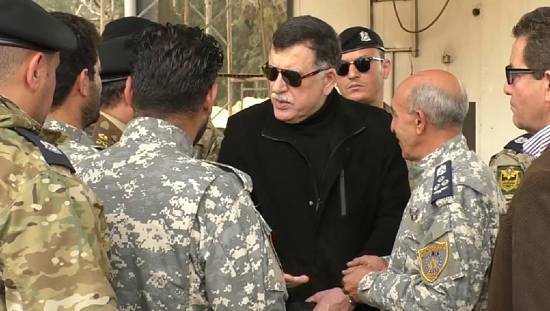 Misrata forces commanders also said they had hit a house where Islamic State commanders were hiding although it was not clear if there suffered any casualties and how long it would take to clear out the remaining militants. 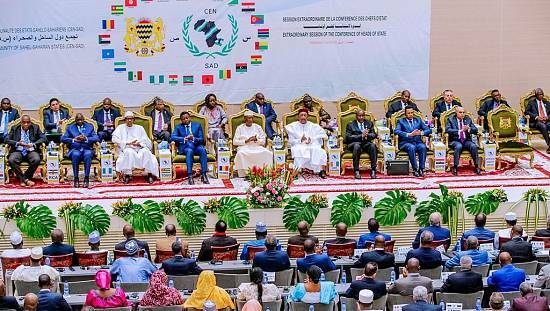 Misrata forces support the UN-backed unity government which is expected to restore stability to the country which has been thrown into a state of chaos since the ouster of its long time leader Muammar Gaddafi in 2011. 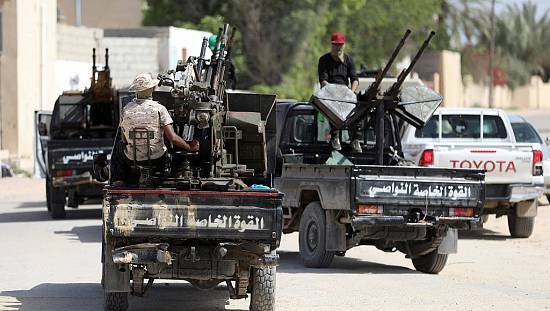 The two-month campaign by the pro-government troops in Sirte is aimed at liberating the important coastal city which has been overrun by the Islamic state militants which took advantage of the fighting between rival factions to set up base there last year. The pro-government forces have so far managed to recapture keys parts of Sirte including a power station, the harbour and some residential areas.